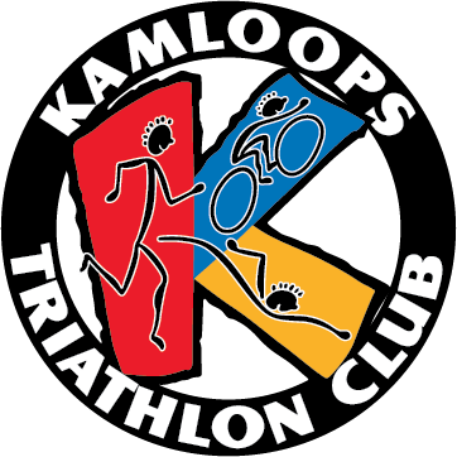 8:00am – Race Start ( athletes need to be on pool deck at least 10 minutes prior to start of heat ) Heat times will be given out in race packages and posted on site on race day. ​You may also pick up your race package on race morning June 10th at Westsyde Pool ( Fields ) between 6 am and 7 am. Remember your photo ID and your Tri BC proof of membership.